Learn the ins and outs of great soap making with our easy-to-use guides, tutorials, and recipes. Want to learn how to make fantastic soaps, either as a hobby or professionally? Our how-to guides and videos are just the ticket to get you started. 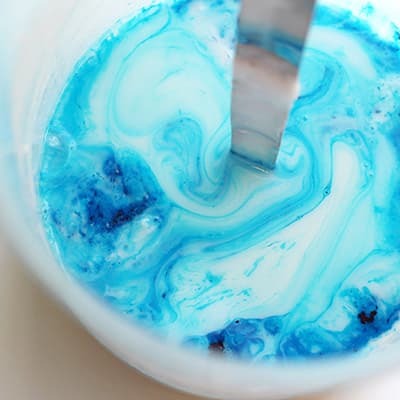 Begin with our tutorial on the basics of creating melt and pour soaps, and check back soon for more useful content guiding you through a variety of uniquely fun soap projects. 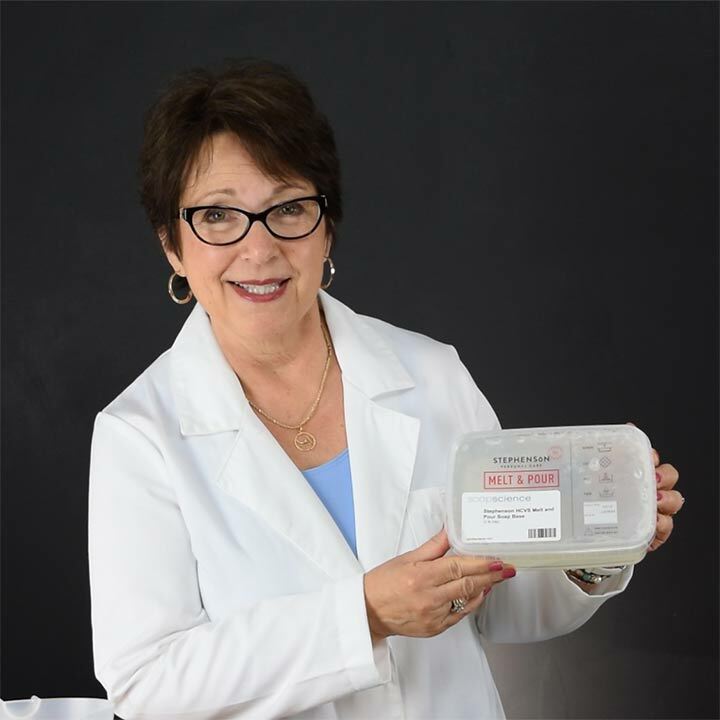 View our soap making tutorials and instructional videos to master the basic techniques you need to to make your own handmade soaps! Watch our easy-to-follow guide to learn the basics of soap making. Learn how to make soaps in less than 6 minutes. 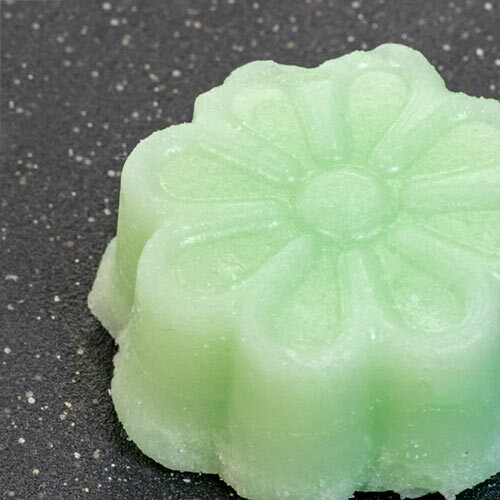 Learn how to craft your own handmade soaps using melt and pour soap bases! Our intro guide to soap making. Easily make sugar scrub bars using melt and pour soap base. Make sugar scrub bars using melt and pour soap base. 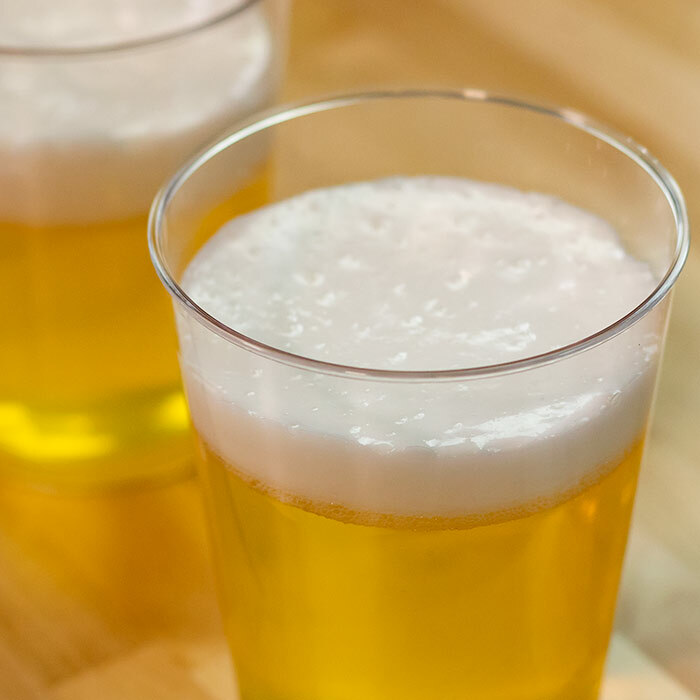 Make soaps that look like a freshly poured beer. A quick and easy project perfect for Father's Day, 21st birthdays, St. Patrick's Day and more! 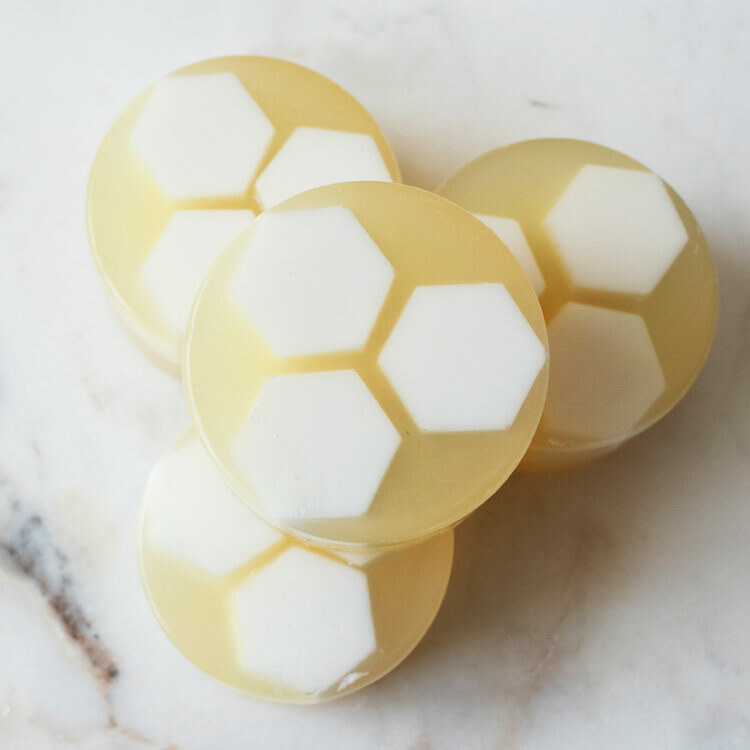 Make appealing honeycomb facial soap. In need of a spa day? Relax with these soothing DIY facial soaps. 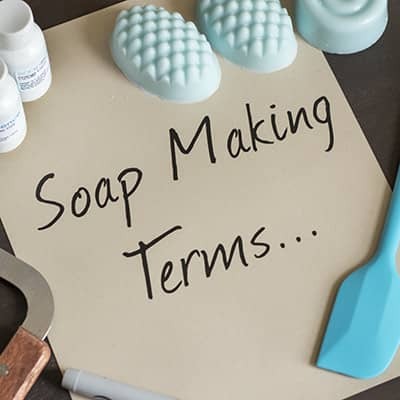 Become familiar with the components and terminology commonly used in soap making. Unfamiliar with a phrase or term you see related to soap making? Review our list of common soaping terms! Learn about the basic components that combine form M&P soap base and more! What is Melt and Pour Soap Base? 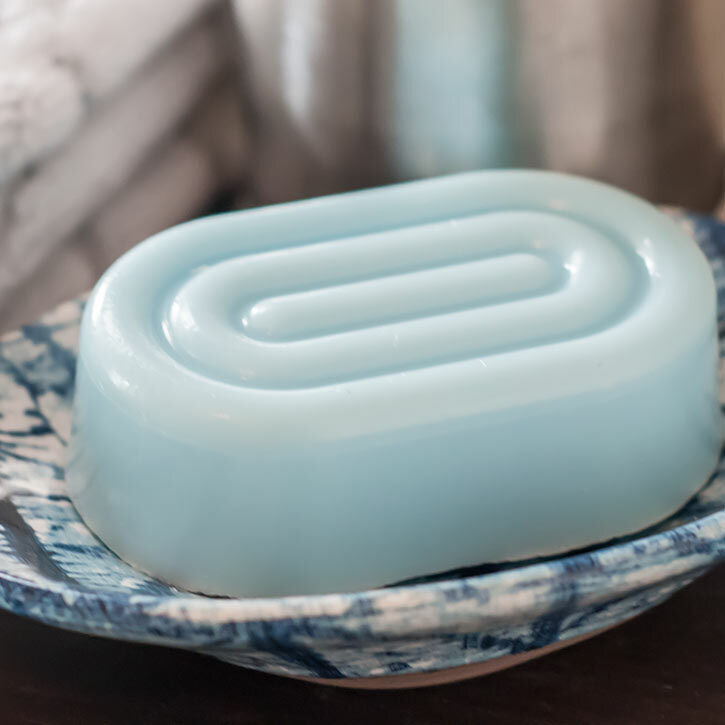 Familiarize yourself with this versatile soap base. We’ve defined all of the ingredients in our Stephenson’s soap bases to help demystify those scary looking names. Check back soon for more tutorials, guides, and recipes. Or share your own ideas for projects and with us at support@candlescience.com. If you’re a candle maker—or want to learn how to become one—don’t forget to visit our fantastic lineup of candle making tutorials and videos.